A few weeks ago we had the pleasure of spending two days in the Adelaide area. Of course we were going to look at the gin offering there but what we found was much better then we anticipated. The gin scene in South Australia is strong. From local heroes like Kangaroo Spirits who’ve been creating spirits in the area for 14 years to new boys Never Ever, the scene is growing quickly. 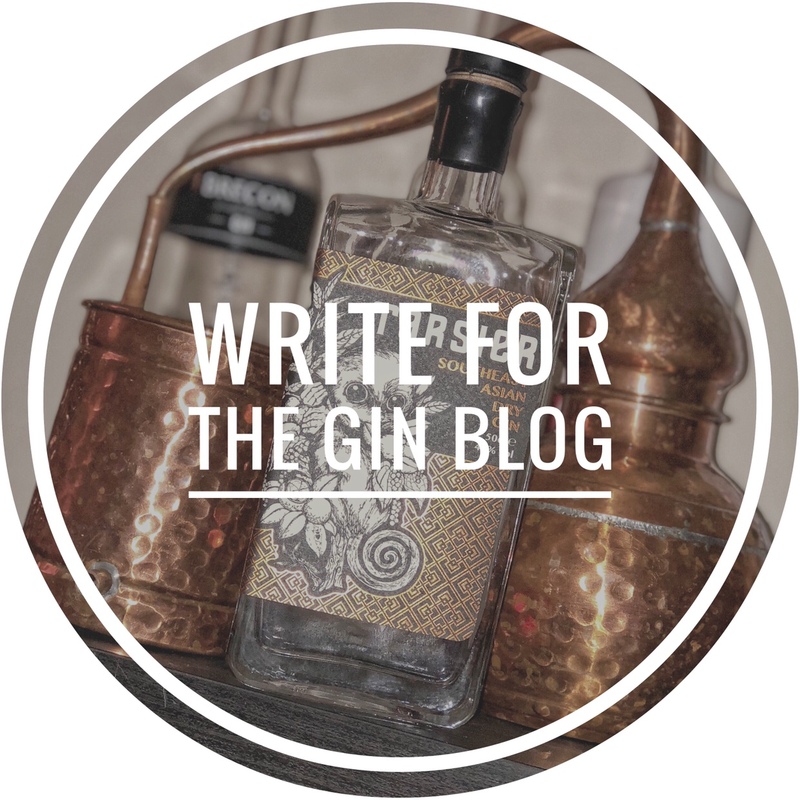 We had the opportunity to chat to a few different distillers and what stood out to us was how deep down they all want to create good gins, help each other out and put South Australia gin on the map. A good example is the relationship between Imperial Measure and Never Never. They share the same offices and have also in the past shared stills when production times have been tight. Everyone knows each other and there appears to be a great relationship between them all with genuine friendships. Plus some gentle banter on who has the better gin. This open collaboration is refreshing. In a time where many distillers keep aspects of their recipe secret these guys are happy ask each other for help and advice. They all want to grow the scene and show off the great spirits they are making. There’s a great understanding that by helping each other they can grow the market and get some South Australia gins on people’s radar. This is a good thing for gin lovers as from the ones we tasted, they are all bloody delicious! Over the next few weeks we shall be posting articles about all these distilleries so keep an eye out!